Below are some of the websites designed or maintained by s2sites.com for my clients. Please click on the sites and have a look around to see what I can do for you. NCAswim.com - North Coast Aquatics is the premier USA Swimming Club in San Diego and one of the top age-group swim clubs in the United states. North Coast Aquatics wanted to create a website that differentiated them from the other swim clubs in the area while increasing their site's value as a promotional tool. 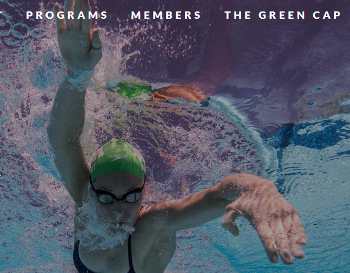 The new site design greatly freed up North Coast's ability to customize their site, communicate with their membership and promote the club's values and goals to new members. North Coast's new website now handles all of their new member tryout requests, greatly freeing up resources and streamlining efficiency. With many weekends spent competing in swim meets, North Coast needed an effective way for people to access their club information on the go. The new NCA mobile optimized site makes access to information for prospective and current members easily accessible on the go. WaterWiseSwimSchool.com - Located in Carlsbad, California, Water Wise Swim School teaches children and adults how to swim for safety and fun, featuring SwimAmerica swimming lessons. S2 Sites helped Water Wise develop their website when they launched the business, enabling students and their parents to use the site for lesson information as well as quarterly lesson registration. 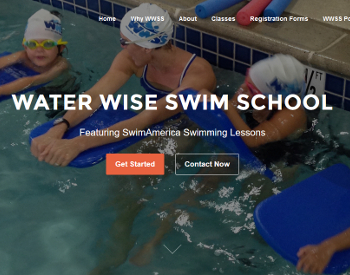 A new responsive design was recently developed to modernize Water Wise Swim School's online presence. NathalieBoyerArtist.com - Nathalie Boyer is a French Artist living in Vancouver, BC, Canada. 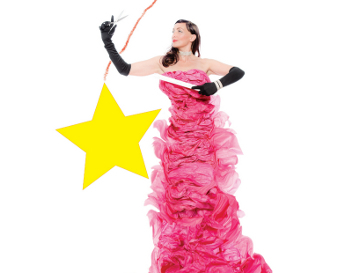 S2 Sites helped Nathalie Boyer develop a website to promote her art to a much wider audience that was possible through showings alone. By working closely on design with Nathalie, S2 Sites was able to build a site that expresses the artists' creativity, passion and keen eye for design.